London based Powerboat P1 Management Limited is the rights-holder for P1 RIBs, P1 SuperStock and the P1 AquaX Championship. <4r>Powerboat P1 owns the rights to the P1 SuperStock Championship which is one of the most accessible and most affordable forms of motorsport today (see below). The Powerboat P1 team works closely with the sport’s governing body, the Union Internationale Motonautique (UIM), national marine federations and the wider marine industry, and has delivered more than 85 world championship races in over a dozen different countries over the last 10 years. P1 SuperStock Championship is based on racing identical production boats - the stunning P1 Panther with two classes competing in five Grand Prix of the Sea events each season. In developing the sport of powerboating at a grass roots level, Powerboat P1 is uniquely establishing P1 SuperStock as a national series of powerboating in a number of different countries. The SuperStock race courses are close to shore, tight and fast, making it a great spectacle for the public and equally demanding on the drivers and navigators. P1 SuperStock events are currently held in the USA and venues around the UK. Up to three races are held over a race weekend lasting around 20 minutes each. Each event is heavily promoted through the local towns and office of Tourism resulting in crowds lining the shore to watch the spectacular racing. International television coverage takes the action to more than 650 millions homes gobally. Powerboat P1 is the company behind the AquaX series where our interest in personal watercraft competition is based on building a sport from the ground up, hence AquaX is unlike any watercraft competition that’s gone before and is specifically geared towards attracting amateur riders to come along and have a go. Put simply AquaX is an exciting coastal challenge that offers a completely new experience for watercraft enthusiasts. Events all take place on the sea the courses are simple and wide open giving competitors a chance to open up their throttles and enjoy the full performance of their craft in a safe and controlled environment. 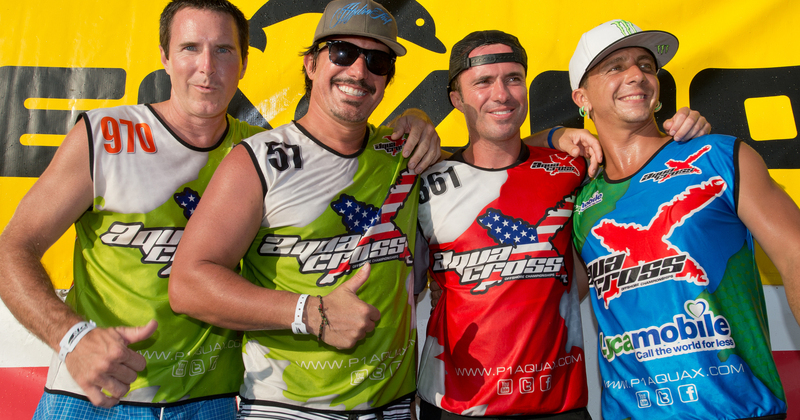 Because of the ever-changing coastal conditions, the rider’s skill always prevail over horsepower, thus creating great racing and a level playing field for all. 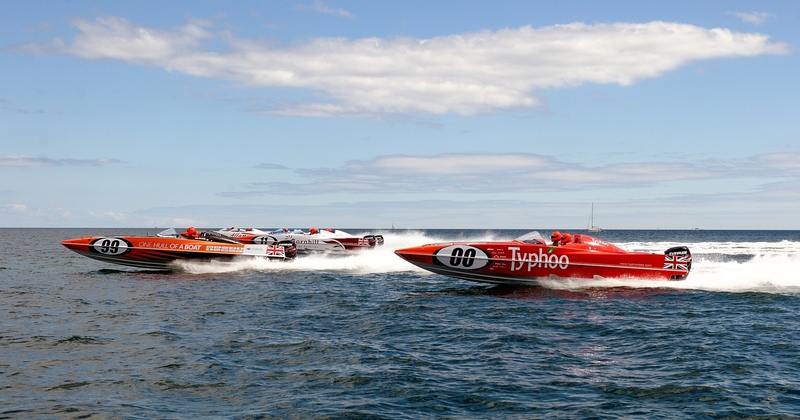 The AquaX racing takes place on the P1 SuperStock courses, with two 30 minute races over a weekend. Rally's are split into 3 categories – 200hp -250hp & 300hp - to accommodate the huge diversity in engine displacements. All craft may be modified, however four-stroke craft must remain stock as from the manufacturer. Full training is given to ride, anyone can take part. To find out more about how to compete visit the AquaX website here. 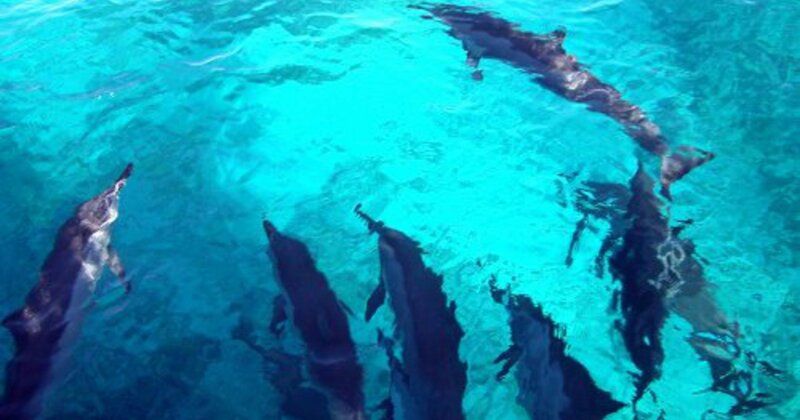 The P1 Marine Foundation was established in September 2010 with the aim of safeguarding and restoring the marine and coastal environment by raising awareness through education and effective partnerships for this generation and those to follow. It's key aims are to develop initiatives that will benefit the marine environment by engaging with local and international audiences and raise public awareness via educational initiatives and programmes. The P1 Marine Foundation National Student Awards are designed to promote interdisciplinary undergraduate or postgraduate research projects that successfully combine the themes of technological innovation and improved environmental performance in the marine sector. If you are interested in becoming a P1 Marine partner or sponsoring an initiative find out by visiting the P1 Marine Foundation site.